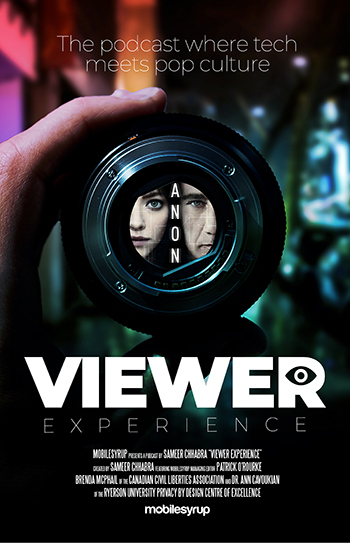 No, this isn’t 2018 and we’re not talking about social media, this is the world of Andrew Niccol’s Anon. 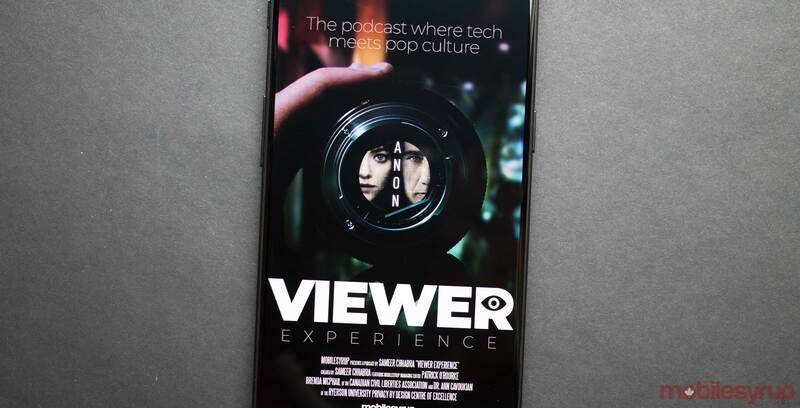 On this week’s Viewer Experience podcast, MobileSyrup telecom and business reporter Sameer Chhabra speaks with managing editor Patrick O’Rourke about their thoughts on Netflix’s latest sci-fi flick. Later on in the episode, Brenda McPhail, the director of the Canada’s Civil Liberties Association’s privacy, technology and surveillance project sheds some insight into the state of privacy in Canada. Dr. Ann Cavoukian, former information and privacy commissioner of Ontario and the director of Ryerson University’s Privacy By Design Centre of Excellence, speaks about her theories on privacy by design.